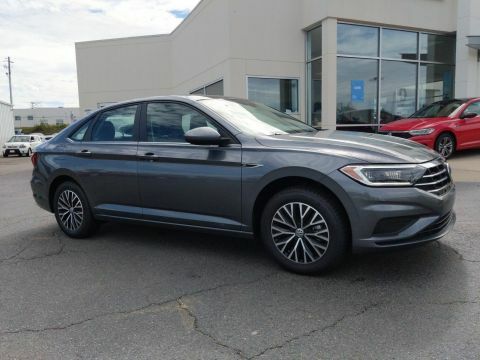 The 2019 Volkswagen Jetta is redesigned, not overdesigned. It’s sportier and sleeker, with a sculpted hood that makes a statement without screaming and stands out anywhere. The attractive available projector LED headlights with LED daytime running lights bring a nice touch of style, while LED taillights look great but are also efficient and long-lasting. And there’s nothing like an available power panoramic sunroof that tilts and slides to shine a little natural light on your drive. 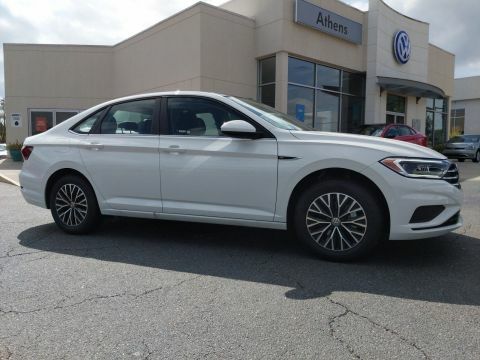 The Jetta has a flashy side too with new available 17in alloy wheels that blend perfectly with its lean, sculpted look. The interior has just the right amount of everything, with ventilated and heated front seats. With available driving mode selection, you can control your drive with modes like Eco, Normal, Sport and Custom. 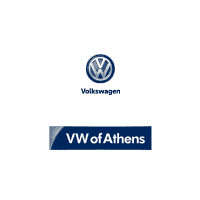 Each driving modes each offer a different feel and response. There’s no need to worry about keeping up with this car’s 1.4L turbocharged engine, which produces 184 lb.-ft. of torque and 147hp. 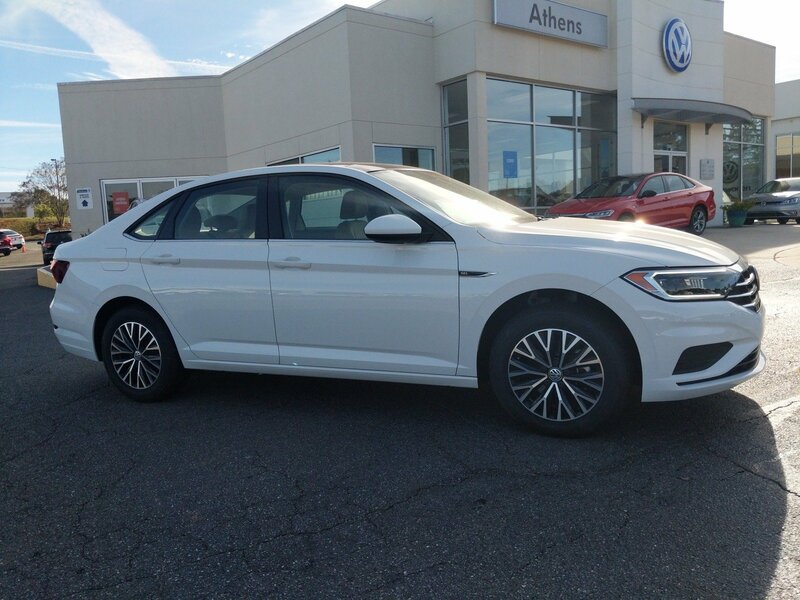 The Jetta offers a range of convenient features for staying connected on the road, including a 10-inch digital cockpit, 8in touchscreen navigation, a premium sound system, Apple CarPlay and Android Auto compatibility and driver personalization. 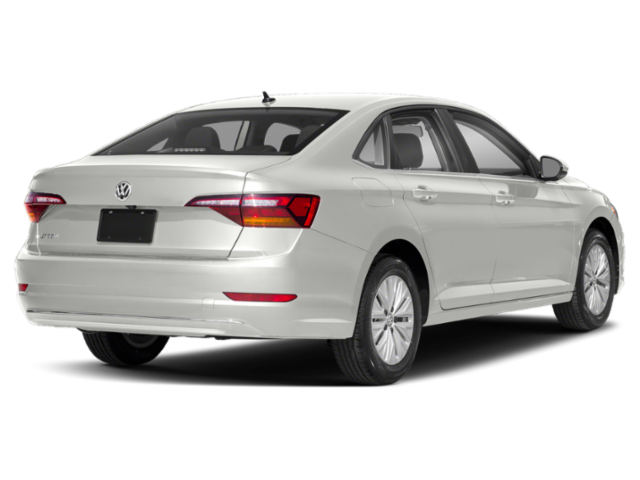 You’ll also find a comprehensive suite of safety features such as adaptive cruise control, blind spot monitor, light assist, lane assist, park distance control, rear traffic alert and front assist.